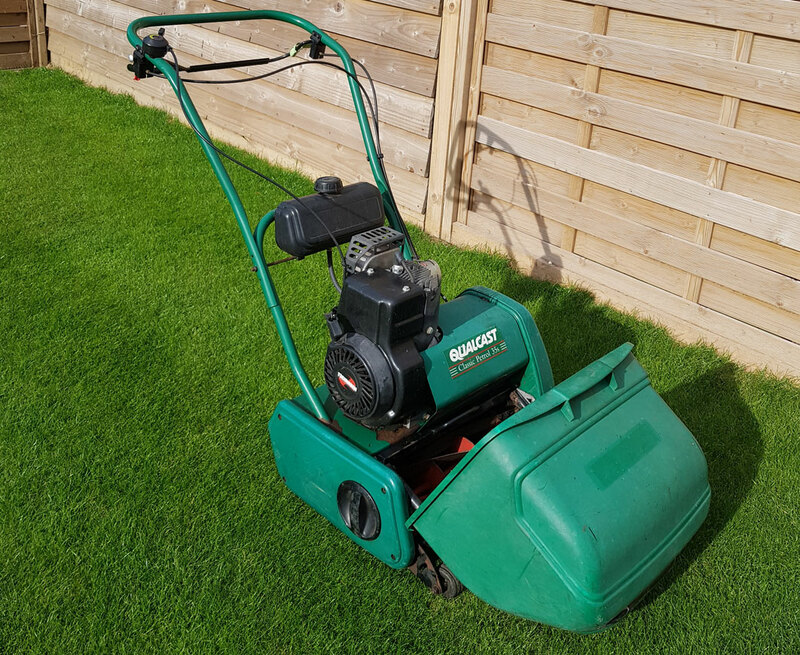 Fenland Spirit Services offers servicing, repairs and maintenance of many different makes of 2 and 4 stroke garden equipment. This includes strimmers, chainsaws, hedge trimmers, pressure washers, generators, edgers, rotavators, cultivators and tillers. We can also help with small engined construction equipment, just get in touch to your discuss your needs. 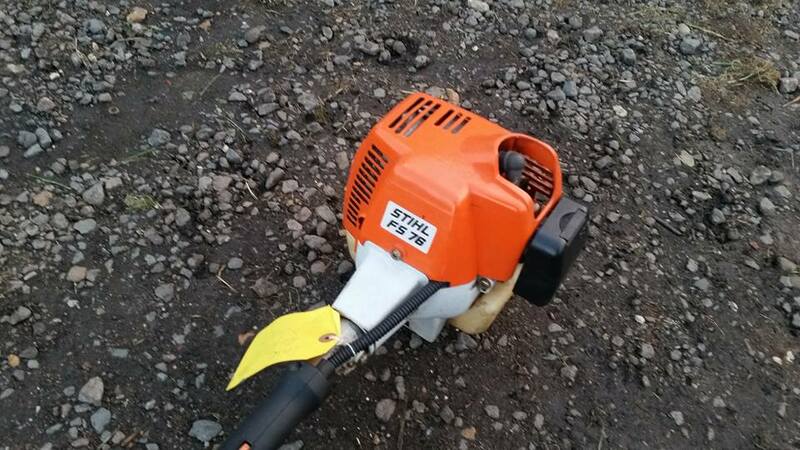 A standard service on a strimmer or chainsaw costs £55 including carburettor overhaul, plug and air filter clean or replace. When you bring your item in to us we will give you a free estimate of the cost to repair your machinery. 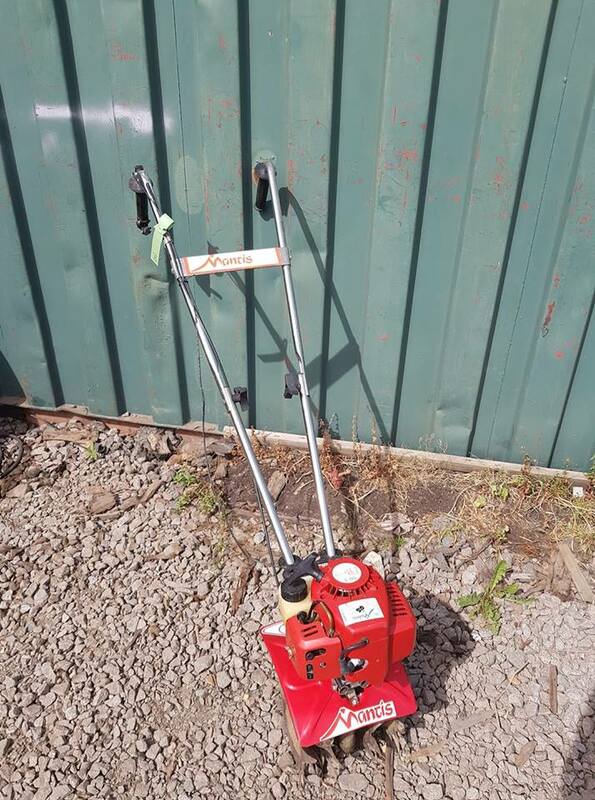 We can also respool your strimmer and repair any pull start for a minimal cost. All types of blades and hand tools can be sharpened and oiled. 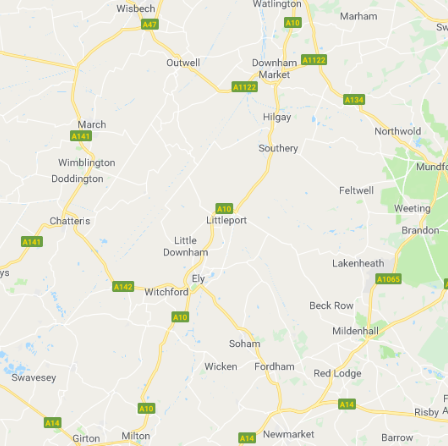 Our services cover East Cambridgeshire and beyond. Check the Areas We Cover section further down this page for a more specific list. We are able to service and repair many small items of portable construction equipment with a petrol engine. This includes cement mixers, power floats, water pumps, generators, disc cutters and wacker plates. We suggest giving us a call and we can advise how we can help with your machinery. 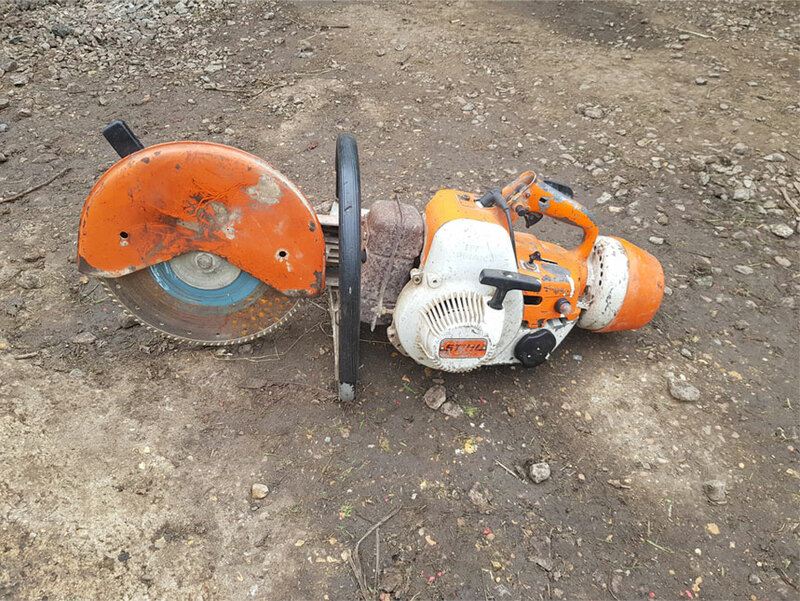 We often have refurbished garden machinery for sale including chainsaws, strimmers, hedgetrimmers and rotavators, just give us a call on 07753 836 499. We are qualified engineers able to service and repair your equipment for a fair price. Fenland Spirit Services provides a very happy and efficient experience for your tired, overworked lawnmower. 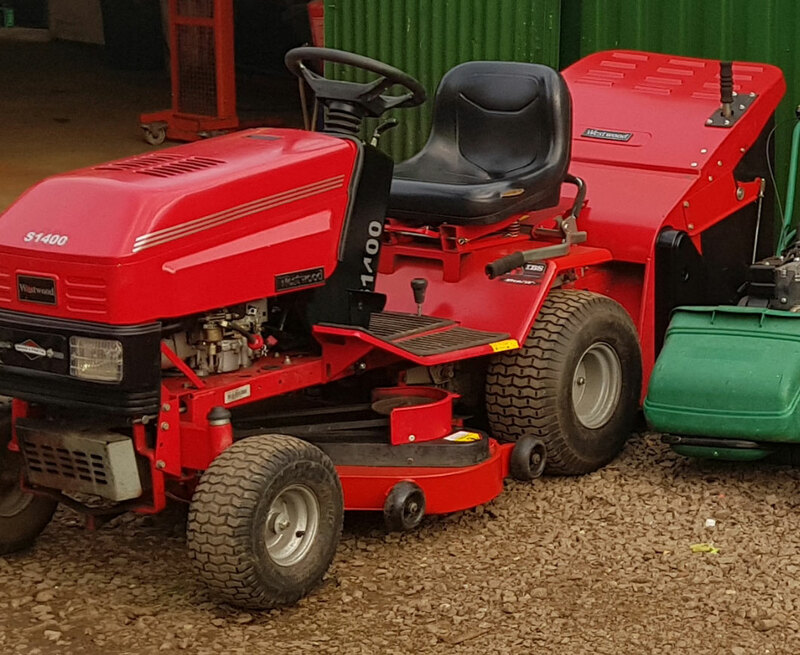 We can service, repair and sharpen all types and makes of rotary and cylinder mower. If you are in the Areas We Cover we can provide free collection of your cylinder or rotary lawnmower. Fenland Spirit Services is the ideal business to come to for Ride on mower servicing and repairs. We can service and repair all makes and model of sit and ride lawnmowers, efficiently and cost effectively. A standard service on a ride on mower starts at £179 and includes oil and filter change, spark plug(s), air filter clean or replace, carburettor overhaul, blade(s) sharpened and balanced, deck cleaned out and treated, cables lubricated and checked. Belts, bearings and other wearing parts will be checked and customer agreement gained prior to replacement. Reliable, refurbished and reasonably priced mowers fully serviced with a warranty. 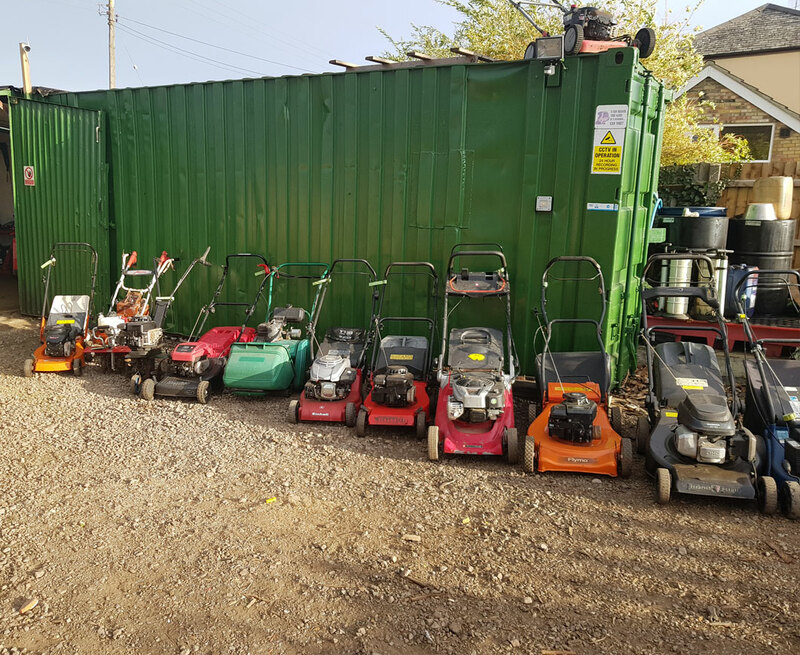 Includes ride on mowers, rotavators and garden machinery. We accept card payments and welcome trade-in’s. Don’t take your old mower to the dump, bring it to us for real recycling and a discount against a replacement which works. …and many more. If your location isn’t listed, we may still be able to help. Call us today on 07753 836 499.